Participating restaurants will offer special three-course lunch menus for $20.06 or less and three-course dinner menus for $30.06 or less throughout the months of July, August and September. New Orleans’ renowned, eclectic restaurant community offers a mélange of tastes, flavors and spicy influences that have made our cuisine the city’s most powerful brand. Visit www.coolinaryneworleans.com to participate in COOLinary New Orleans. Also available are event updates and the latest information and menus from participating restaurants. The 2nd Annual COOLinary New Orleans summer event would not be possible without our sponsors and partners. Over 30 participating restaurants (and counting) throughout the New Orleans area have come together to sponsor this event. The NOMCVB thanks them and our key partners: Louisiana Restaurant Association, New Orleans Tourism Marketing Corporation, City of New Orleans, Louisiana Seafood Promotion Board and French Quarter Festivals, Inc. 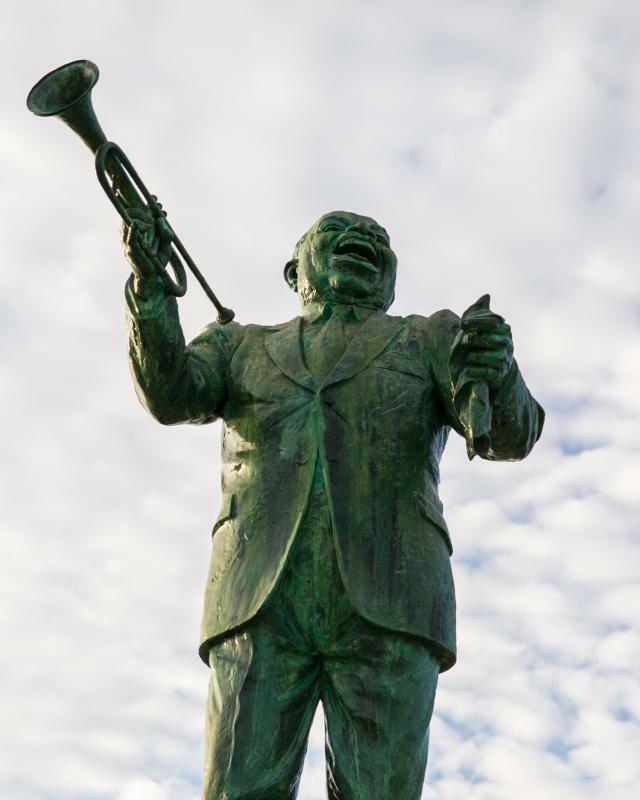 Since 1960, the New Orleans Metropolitan Conventions and Visitors Bureau (www.neworleanscvb.com) has been the driving force behind New Orleans’ most important industry—tourism. Nationally recognized for superior customer service, it represents more than 1,200 members and provides convention services and visitor information for business travelers and vacationers. In 2004, New Orleans welcomed a record-breaking 10.1 million visitors to one of America’s favorite destinations, generating $4.9 billion in revenue for the region. The North American Travel Journalists Association honored the NOMCVB as the Most Media-Friendly CVB.